Larry is chief executive officer and general manager of the Shanghai office. 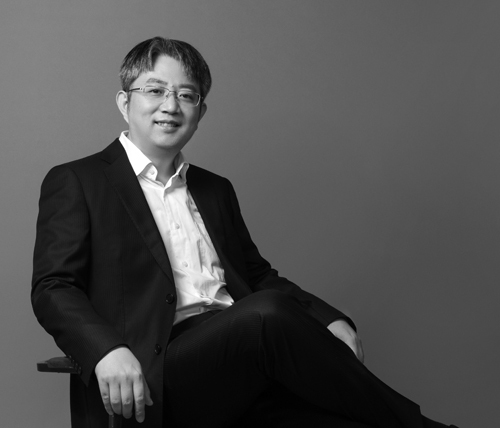 With masters and post-graduate degrees from Tongii University, Larry brings 20 years of planning, building design and landscape design experience on projects throughout China. Furthermore, he has directed and provided leadership for design teams on national, provincial and municipal government research projects. He serves as a professional consultant to a number of city governments in China. Larry has published numerous academic papers and his work has been featured in the symposium of international architectural conference. He upholds the design concept of combining design and construction of projects with environment, focuses on the internal and external environment of buildings, insists on the spirit of creativity and innovation and provides clients with exceptional design solutions while improving the quality of the firm’s international portfolio.